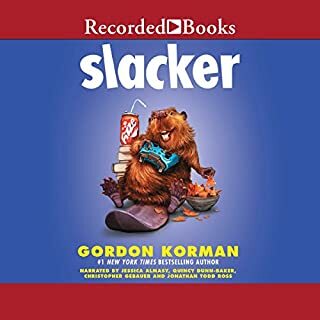 Cameron Boxer, king of the slackers, has found something worth his time. By playing video games online in front of an audience, he can find both fame and fortune - especially with Elvis (a beaver who seems to love video games as much as Cam) at his side. The only problem? Things keep getting in Cam's way. Like school. And the club he accidentally started. And the misguided people in his life who don't think beavers should be playing video games. 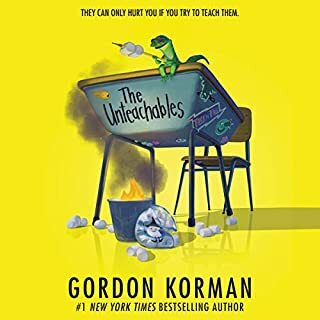 Gordon Korman's next stand-alone novel, a fun, funny ghost story about a nobody kid who becomes a somebody while helping a ghost right a wrong from the past. 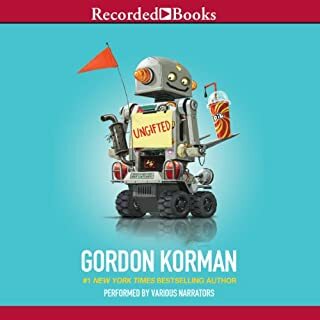 I love Gordon Korman books, and even though I had many students who enjoyed this, it was not my favorite. As the book went on, it did get better so I am glad that I stuck with it. 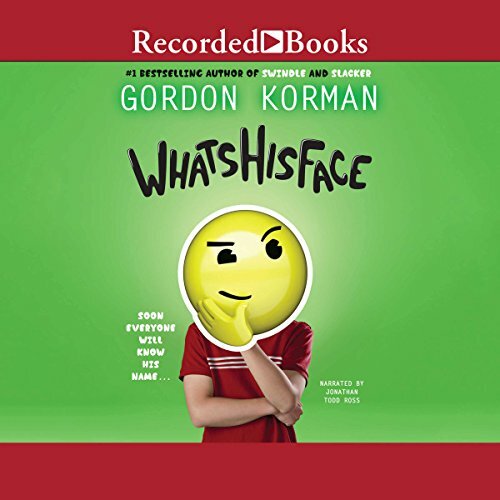 If this is your first Gordon Korman book, be sure to read some of his others. 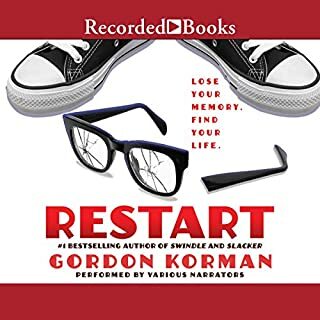 He has some great ones like Restart and Ungifted. Every 7th grader should read this book! 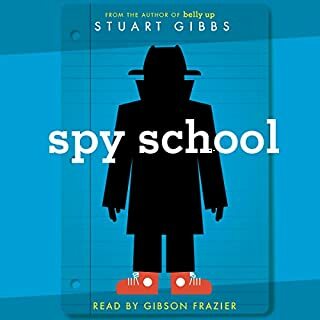 I listened to this book to help my 7th grader write a book report. What I did not expect is to learn so much about Shakespeare myself! 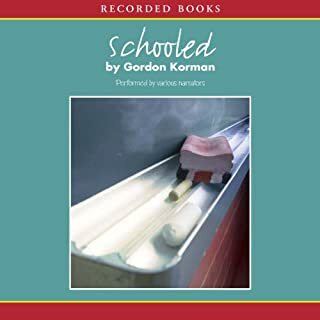 It is a very good book and a wonderful way to teach people about Shakespeare!